All events for the Symposium will be held at the hotel. NIGP will book your hotel room and pay room and tax for two nights at the hotel. Please Note: If you would like to extend your stay before or after the Symposium, please indicate the entire dates of your stay on your Reservation Form. Upon check-in, the hotel will ask for payment for any extra nights (outside the 2 NIGP is paying for). Hyatt will request a method of payment upon check in. $50 is held (per night of stay) from card presented at check in to cover incidentals. Credit cards will show up only as authorization; however when presenting a debit or check card, funds are withdrawn immediately. Unused funds will be released back to your card within 7-10 business days after departure. 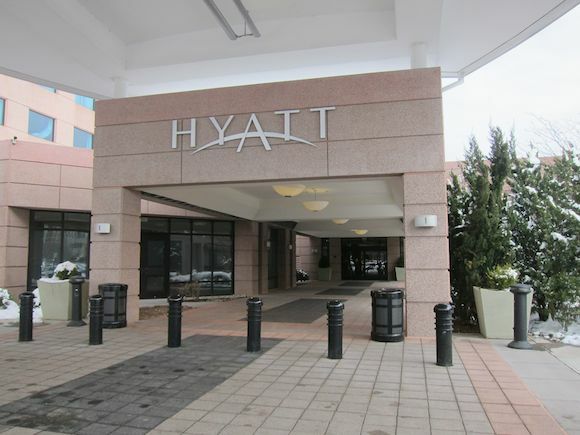 Shuttle - The Hyatt hotel offers complimentary shuttle service to and from Dulles Airport. The shuttle leaves from the hotel every 30 minutes beginning at 4:15am through 12:15am. The shuttle picks up at the airport every 30 minutes from 4:30am ending at 12:30am. The airport pick up location is curbs 2A and 2H in the lower baggage claim area. The Washington DC metropolitan area is rich in history and beauty. If you plan to extend your stay, click here to learn more about what to do during your stay in the Washington Metro area.